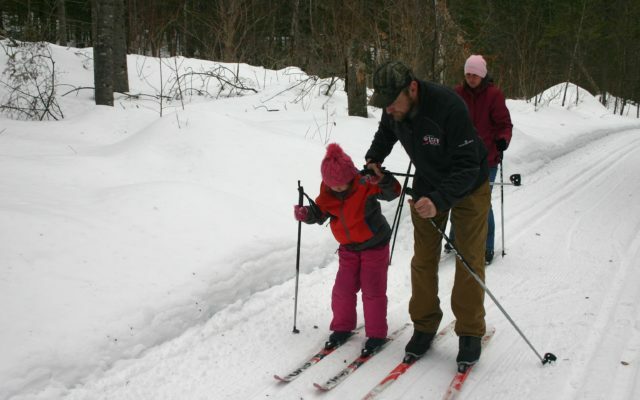 HOULTON, Maine — Caroline Hanning of Houlton had spent more than 20 years cross country skiing by the time she decided to try a different sport late last year. A search for an equally aerobic, exciting winter sport prompted her to take up a friend’s recommendation and try snowshoeing in December. With the onset of an early winter last year, when the first snow fell in Aroostook County in October, some sporting goods stores across the region have seen an uptick in business. Others have said that business has been as steady as it has been in past winters. Jesse Jalbert is the sporting goods manager at Up North Outdoors in Fort Kent. He said Thursday that he has seen an uptick in business this winter in some areas. In other areas, business has been slower. At the same time, he said that customers are starting to purchase more snowshoeing gear. 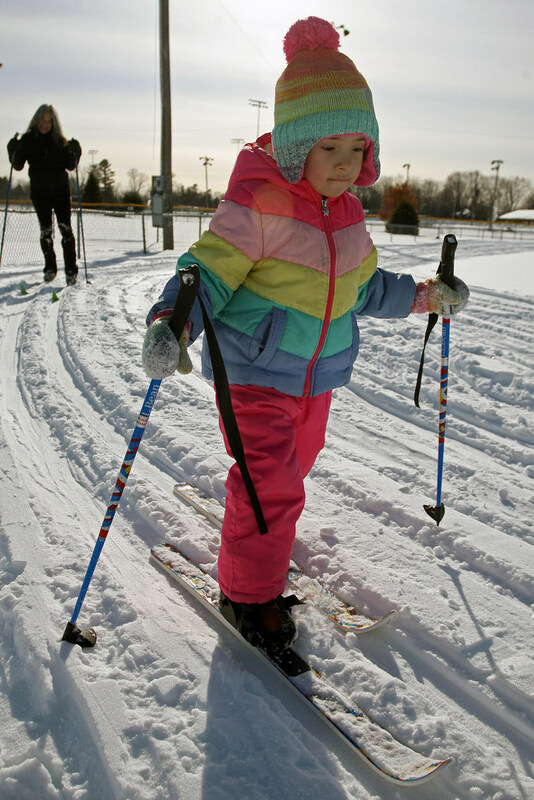 Snowshoeing equipment also is going steady at Bike Board and Ski in Presque Isle, along with a new type of sporting equipment. Sales of a new product, Altai Skis Hok Ski, has generated new interest among customers, he said Thursday. “It is basically a short, fat ski that has universal bindings, so they can be used with any kind of boot,” he said. According to the company’s website, the Hok is designed to work as easy backcountry ski. It has short, wide dimensions that makes it very maneuverable. He said that the business mainly has customers coming in now to purchase snowmobiling accessories, such as clothing and helmets.